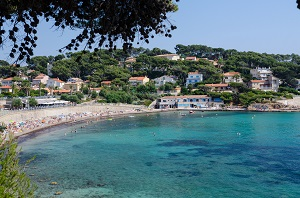 Fiquerolles Calanque in La Ciotat is part of the Calanques National Park. 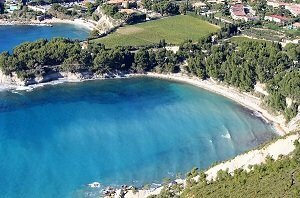 It is therefore the first calanque in the region of Marseille. 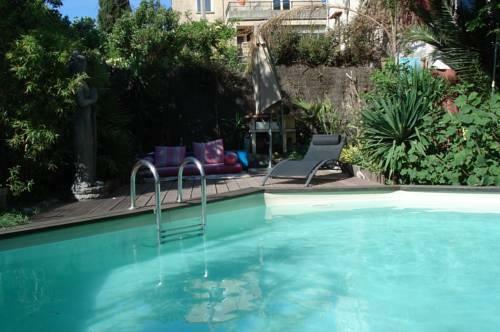 It is easily accessible by stairs located less than five minutes from the parking lot. 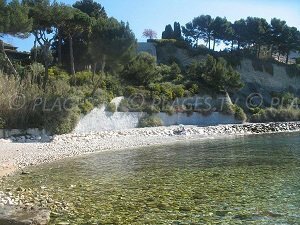 The beach on this calanque is made up of stones and offers a nice depth of water. 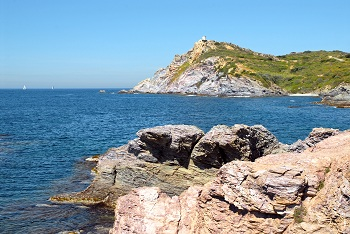 The view of Lion rock and the neighboring rocks is quite impressive. 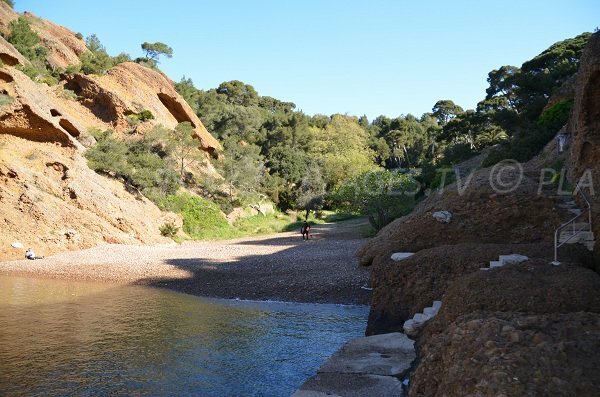 It is to us the most beautiful beach in La Ciotat, thanks to its surroundings. 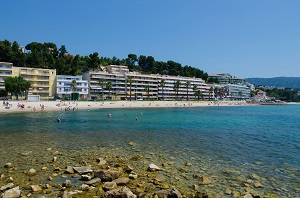 It is also a great spot to practice scuba diving. 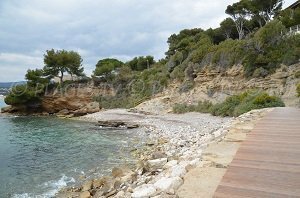 To get here from the harbor of La Ciotat, follow directions for Mugel Park, then take the avenue de Figuerolles. 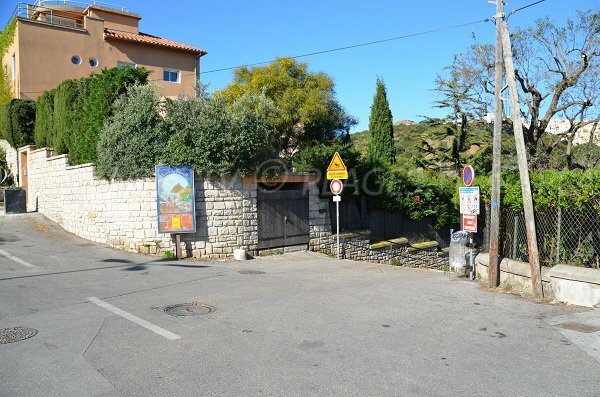 You'll find a little parking lot across from the stairs to the calanque. 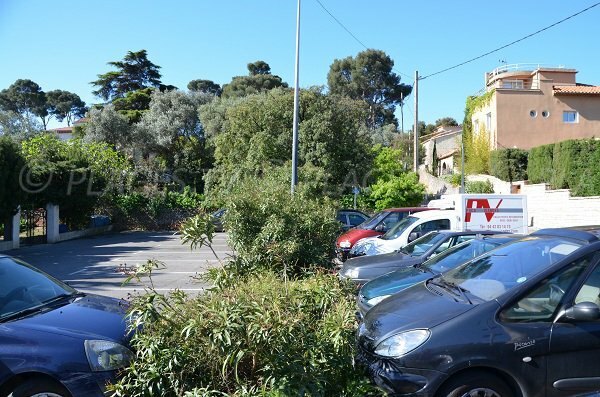 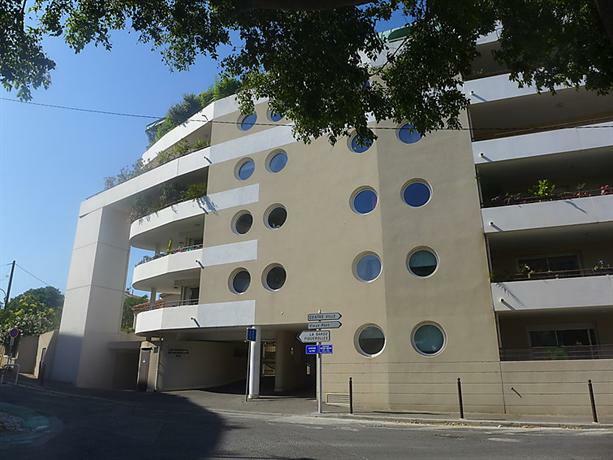 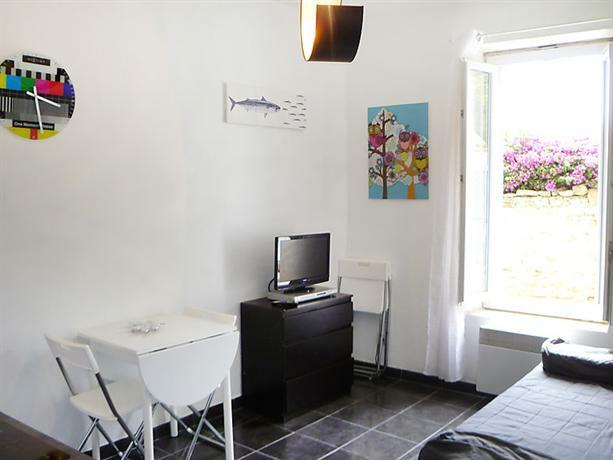 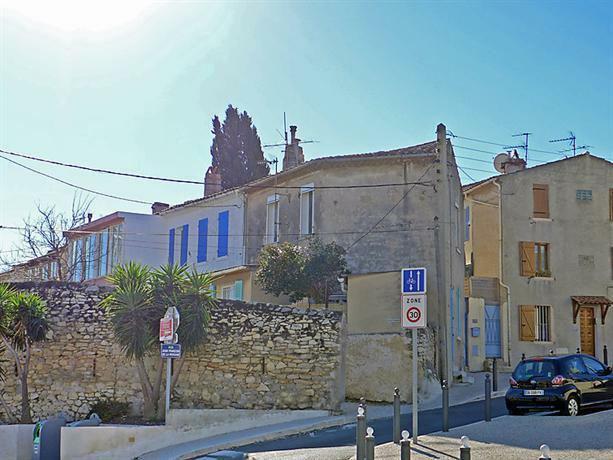 You can also park in the lot for Mugel Park (about 800 meters from avenue des Calanques). 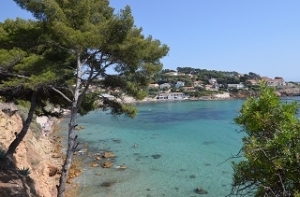 Its one of the most beautiful calanques in the region. 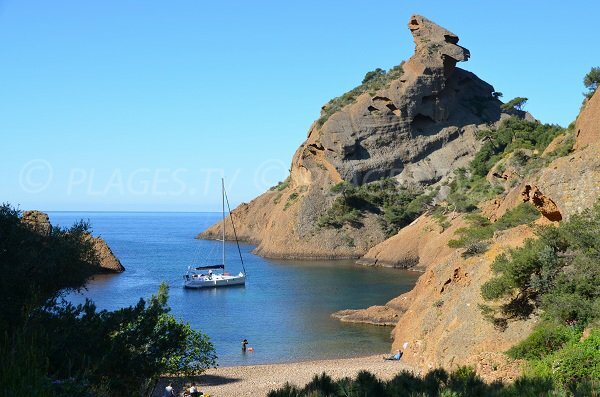 Even if it's narrow, we have a great view of this immense rock with an impressive form. 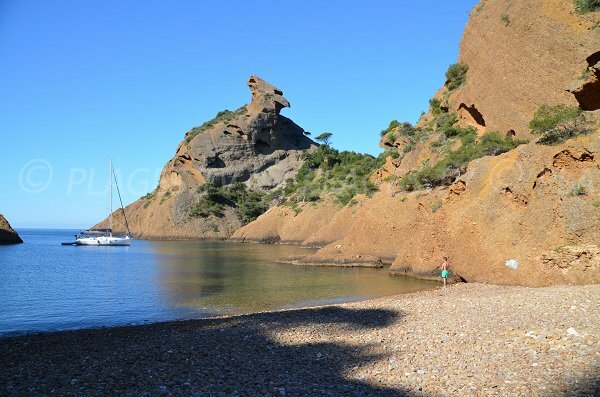 From this pebbled beach of Figuerolles, we have a great view of Lion rock. 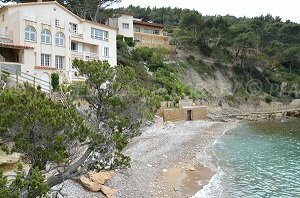 In the background is wild and natural, even if we find a few houses. 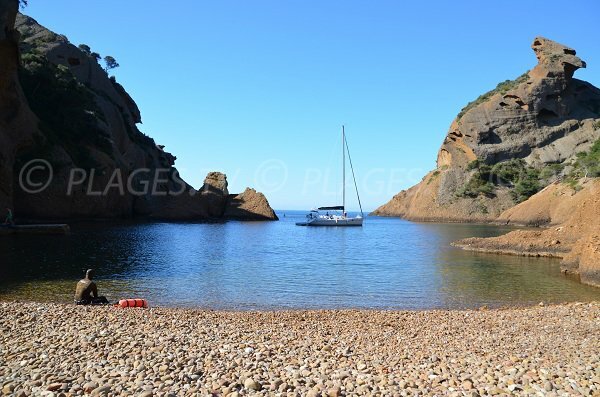 This calanque is reputed for scuba diving. 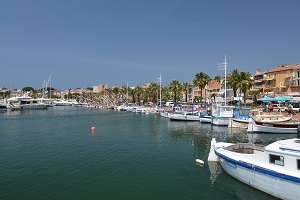 In the summer, many boats and sailboats come here. 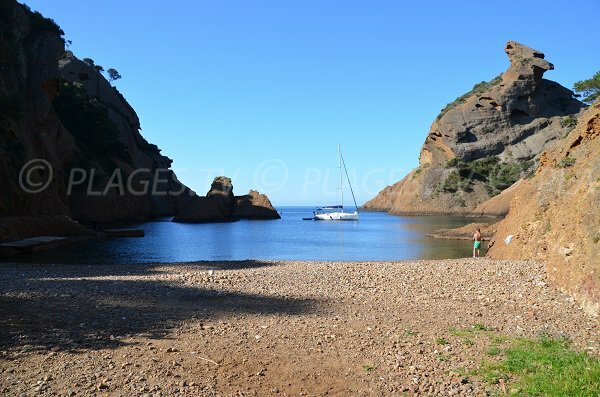 We find a small parking lot above this calanque. 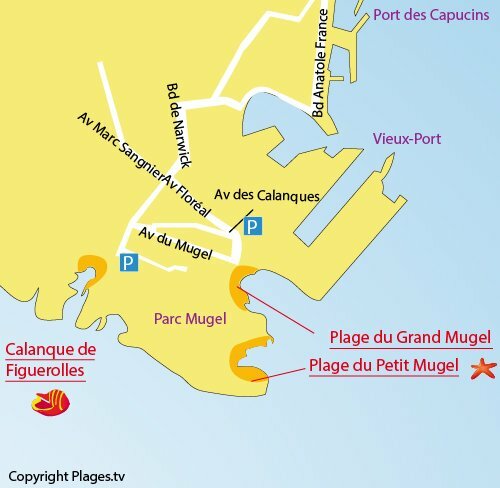 We can also park in the big lot of Mugel Park. 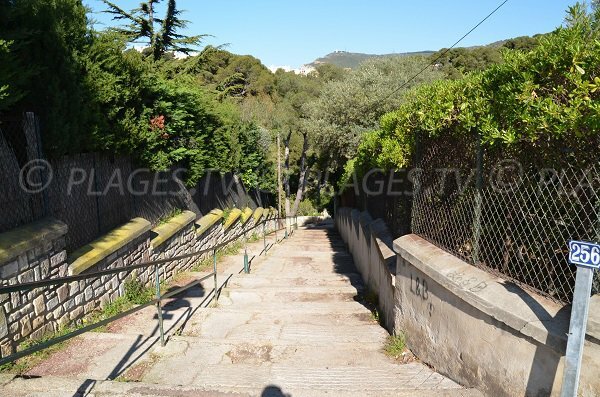 Across from the parking lot there are stairs that give access to the calanque. 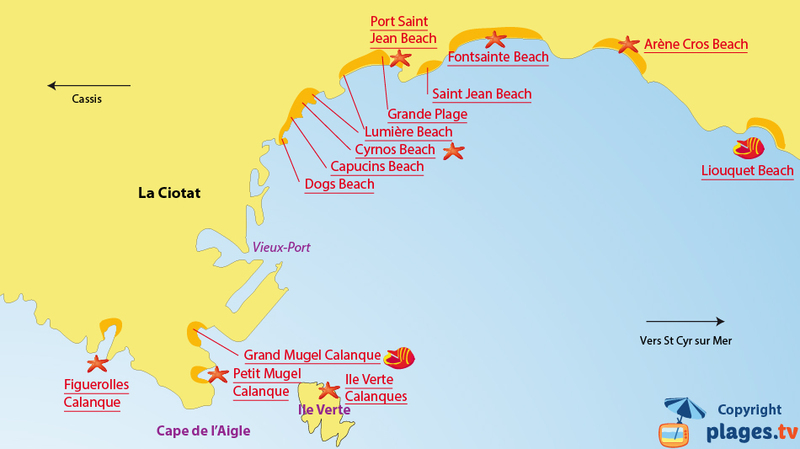 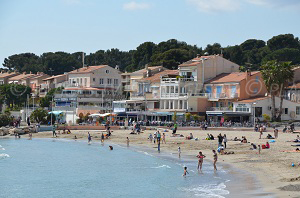 Bandol : its beaches and its rose wine !